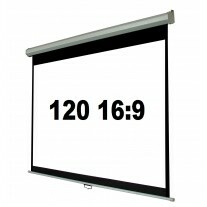 Pickup is available in Melbourne subject to stock availability. 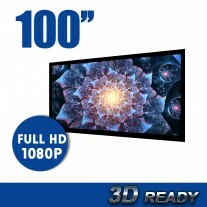 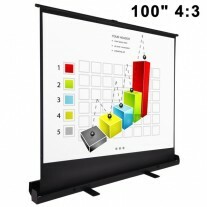 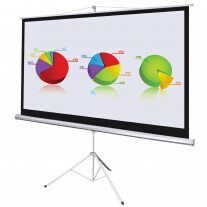 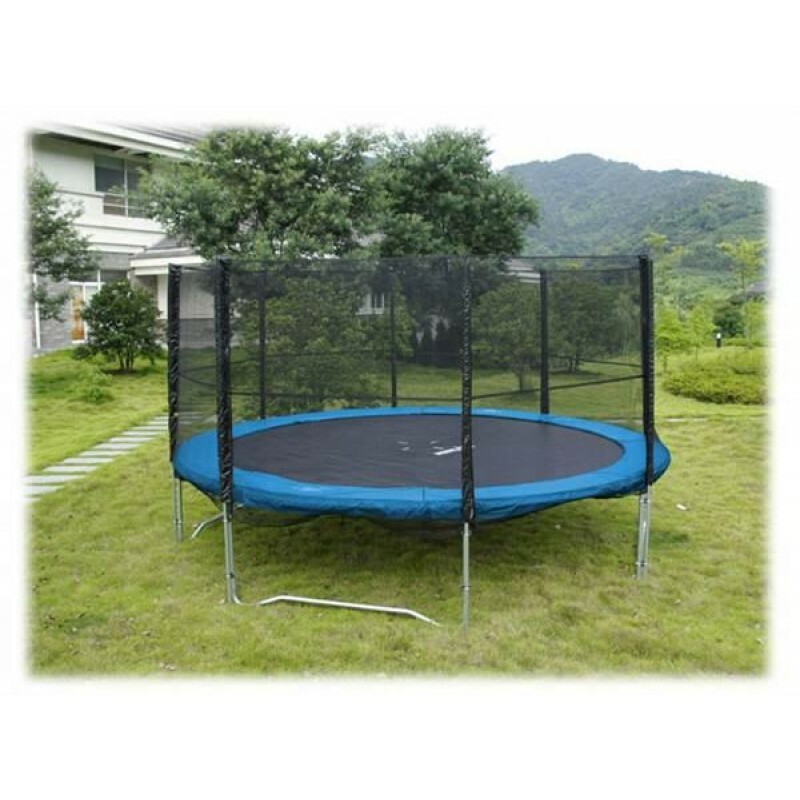 Please use the Postage calculator above to check current available warehouse/s and shipping cost if delivery. 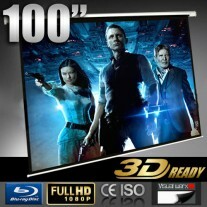 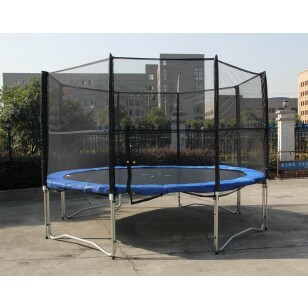 These Round 14ft Trampolines with Enclosure (full set) will provide years of fun for children and adults of all ages. 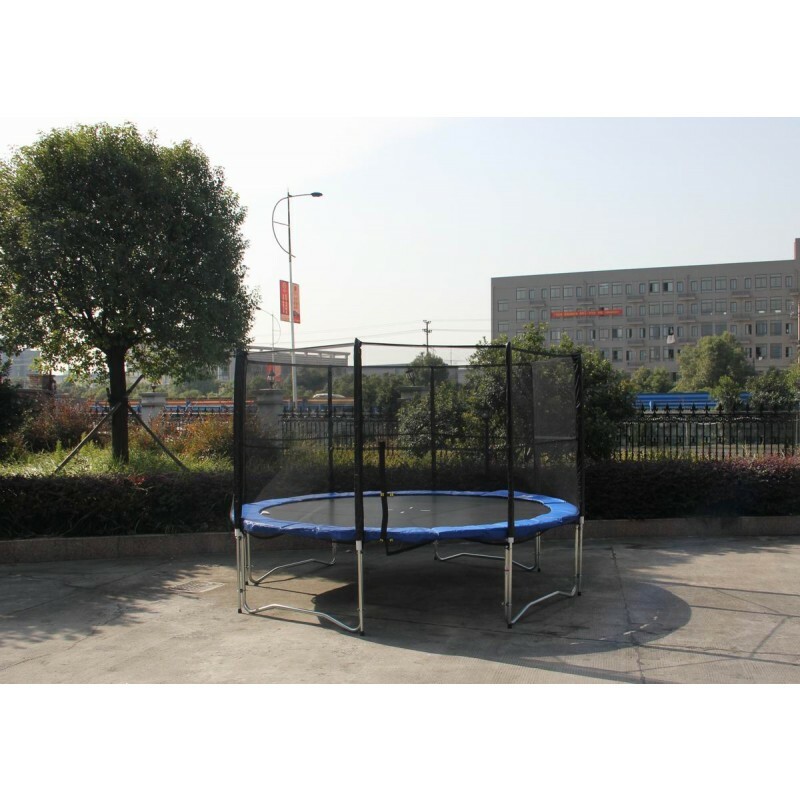 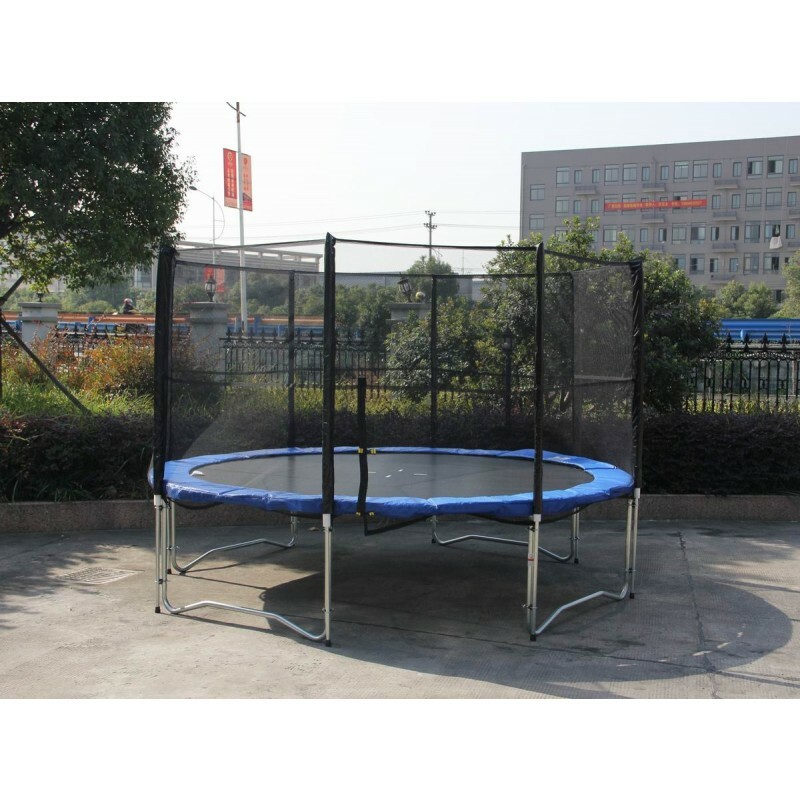 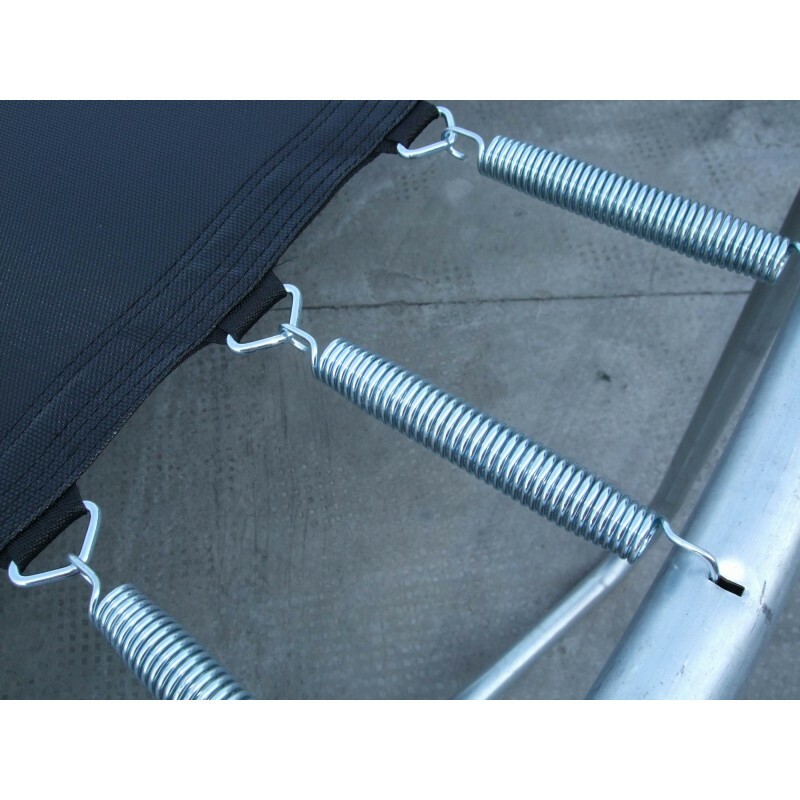 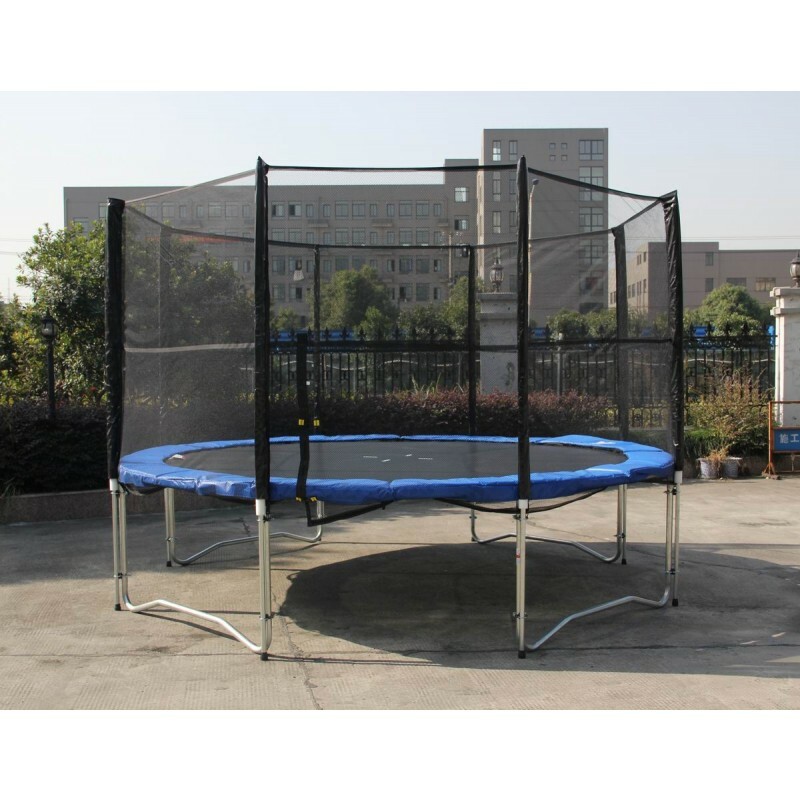 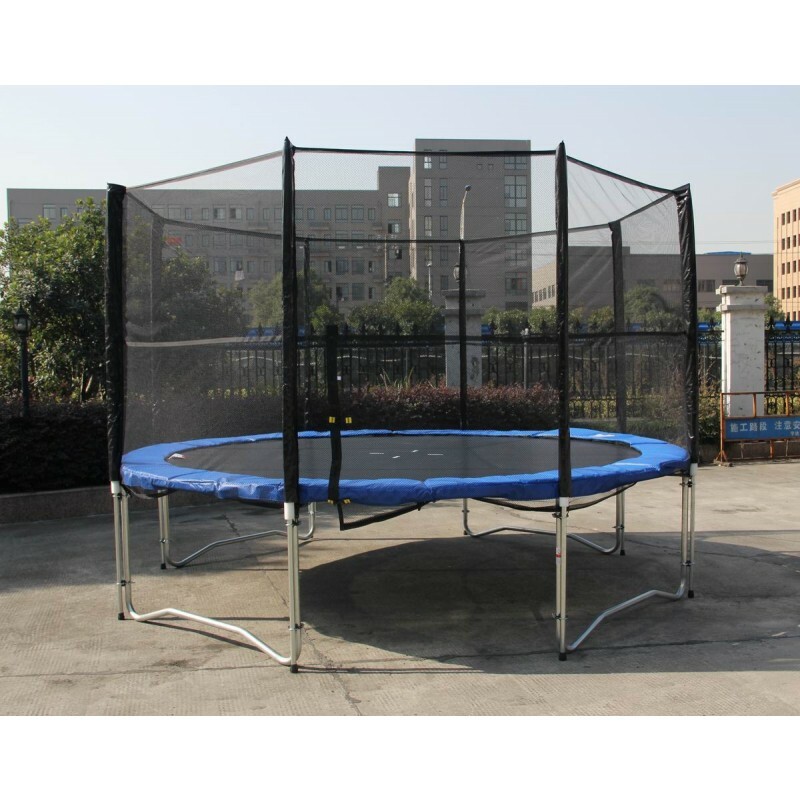 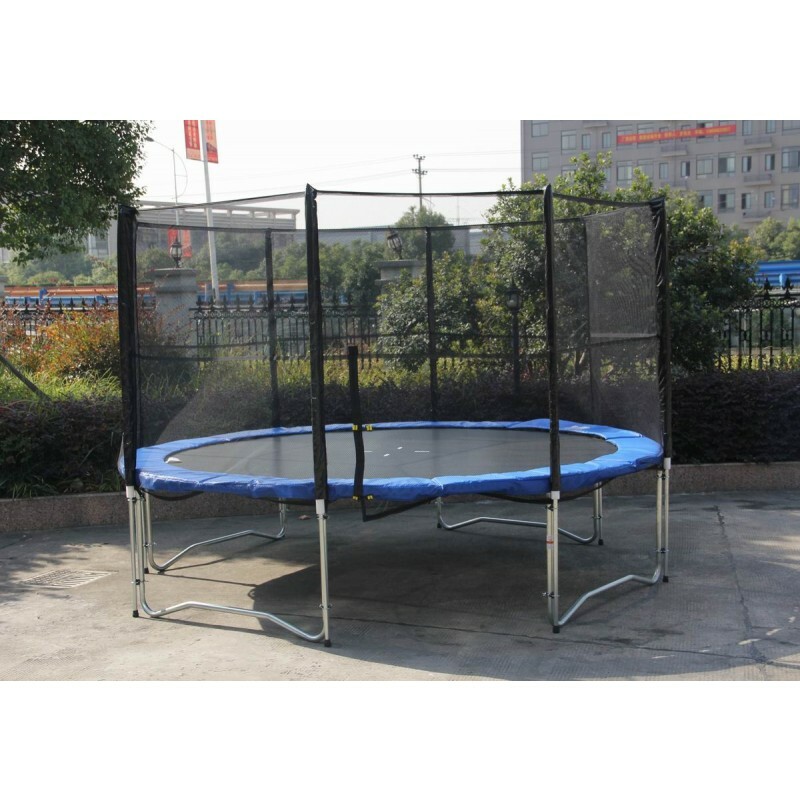 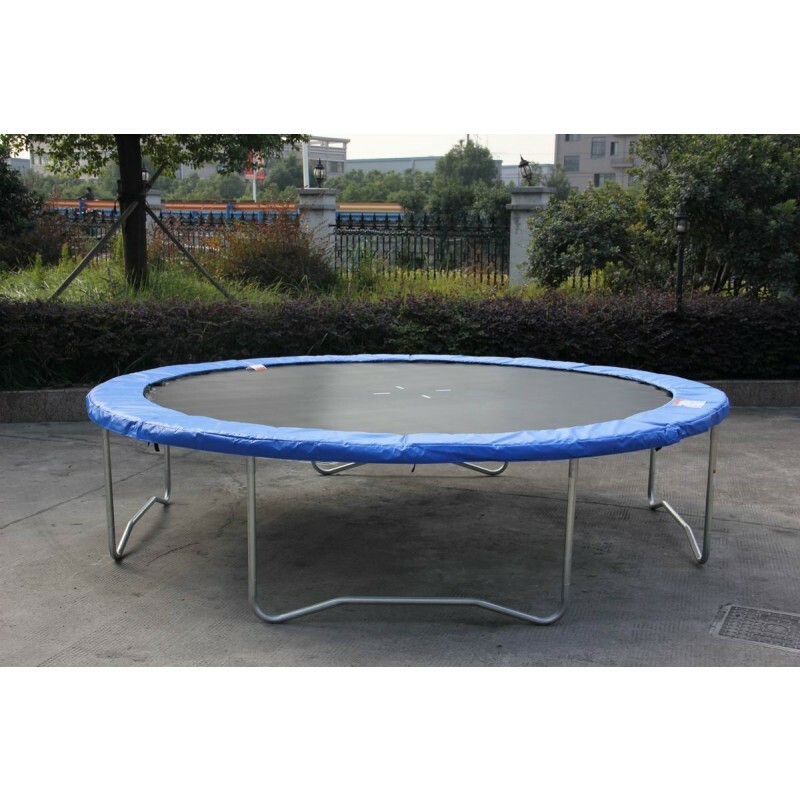 The trampoline is coming with Safety Enclosure, Ladder and Spring Cover Padding. 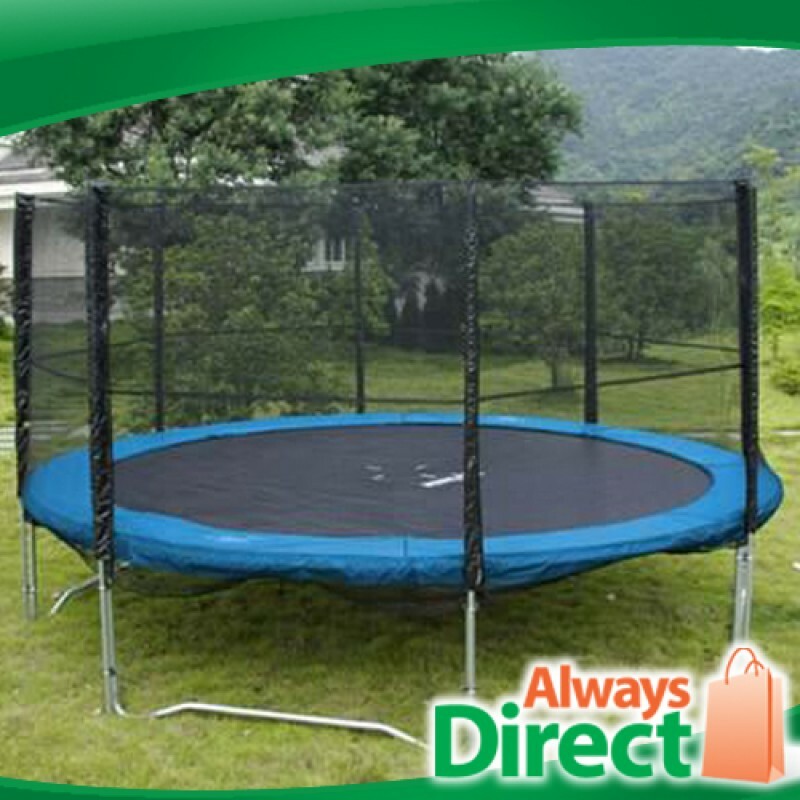 Buyer confidence: 1-year warranty - This provides our customers with confidence in the quality of the trampoline they are purchasing.